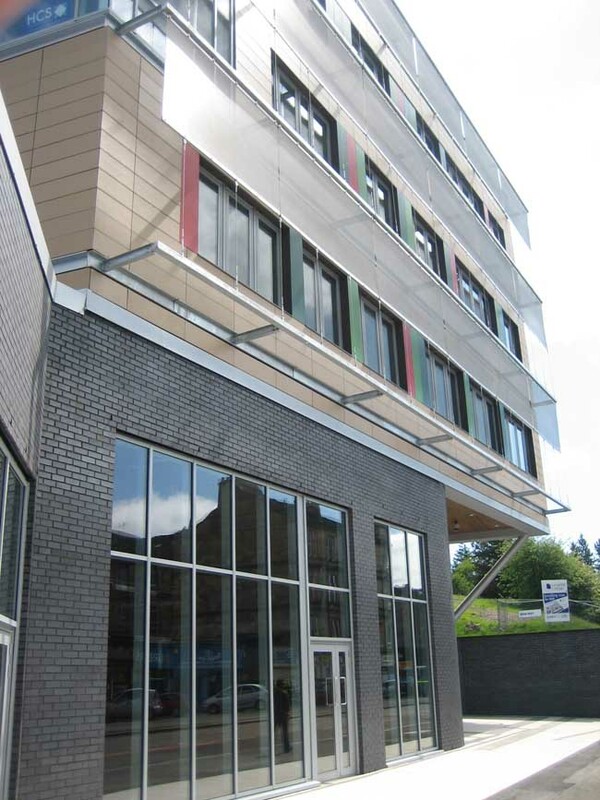 The £36m Langside College was officially unveiled on 24 Feb by First Minister Alex Salmond. 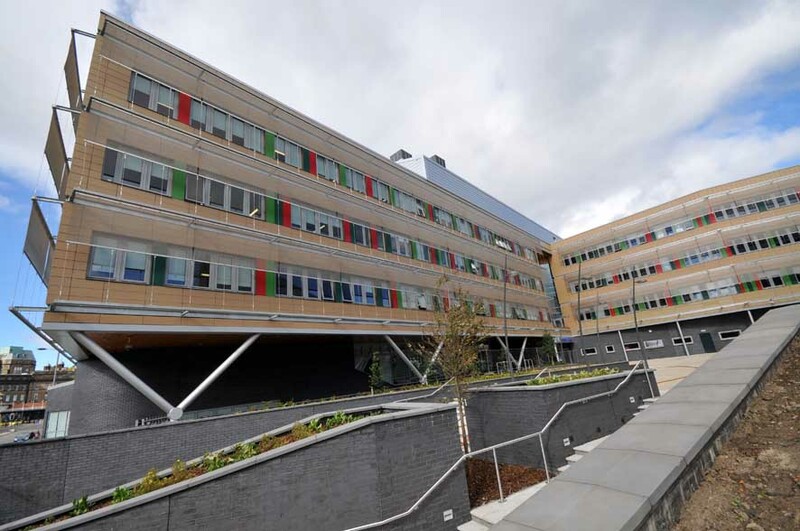 Archial, part of the privately held international Ingenium Group, has completed the £30 million Langside College in Glasgow on time and within budget following a 2.5 year project working on site on a design and build contract novated to Balfour Beatty. The new 14,000 sqm facility accommodates: drama; music; sports; science; computing; languages; mathematics; health & beauty and engineering courses within two distinctive buildings. Robert Paterson, Vice Principal of Langside College, said: “We’ve been very impressed with Archial, who have become part of our team at Langside. They’ve been completely interpretative of our brief and have guided us through the design process; taking our input on board and introducing enhancement where required. The main teaching block is five storeys high and finished with terracotta rain-screen cladding and coloured Trespa panels whilst the drama and music building, clad in Kalzip aluminium sheeting and render, sits on top of the existing hillside, providing a distinctive entry point for visitors arriving to the campus. Archial Project Director Chris Cockburn said: “A key factor in winning this commission was our consideration of the estate masterplan; capitalising on the site’s very important strategic location on one of the busiest streets on the south side of Glasgow. All Langside College buildings are now complete and occupied by students, with the external sports pitches on schedule for completion by end of the year. 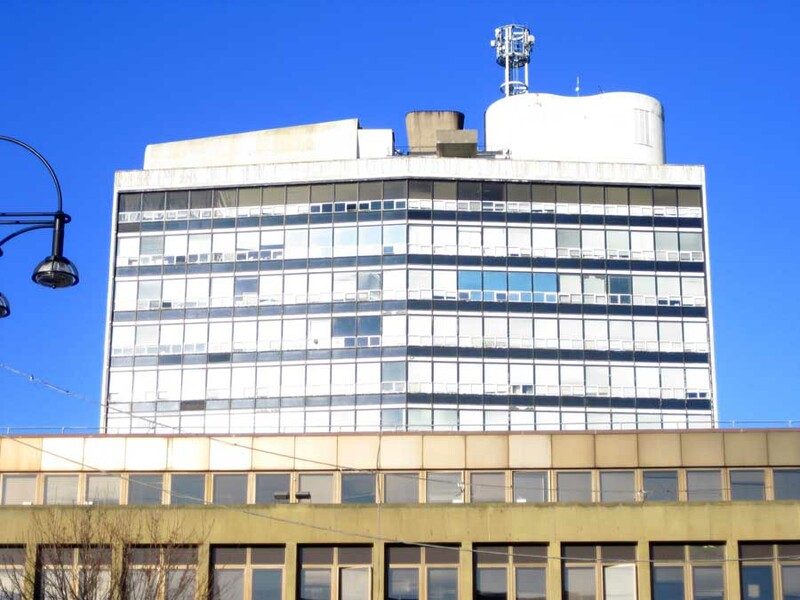 Since opening in 1947, Langside College has offered learning and training opportunities to students from Glasgow and beyond and has established itself as a major player in the Scottish educational scene. One of the UK’s leading practices, Archial is an architectural specialist with public and private-sector clients. Its diverse international portfolio includes work in corporate, education, government, healthcare, industrial, mixed-use, residential, retail and transport sectors and it employs approximately 300 employees in offices throughout England and Scotland. The award winning Archial organisation has been known for delivering intelligent solutions that combine creative excellence with commercial success. Archial Architects, one of the largest architecture practices in Scotland and the UK, has completed the first phase of the £28 million Langside College campus ahead of schedule and on budget. Located at Battlefield Road on Glasgow’s southside, the new facility will enhance Langside College’s provision of quality education through purpose built facilities, which include science laboratories, engineering workshops, art studios, a beauty therapy centre and training kitchens. Graham Montgomery, Director at Archial Architects, said, “We’re delighted that the new main four storey teaching block has been handed over to the College one week early and on budget. The next phase of this project begins in June 2009 and consists of an adjoining sports block, including a sports hall followed by a separate theatre arts building. Prior to this the existing 1960′s buildings will be demolished with the students decanting to the new teaching block at the start of the 2009 -2010 session. 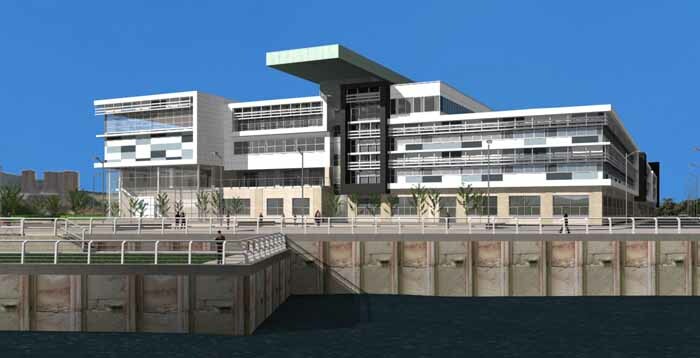 The final phase, in autumn 2010, will see the completion of landscaping and the construction of sports pitches and, once completed, the design allows pedestrians to access Mount Florida station via the college ‘Plaza’ between the buildings. Murray Slade is Archial’s project architect on the Langside project and the contractor is Balfour Beatty. The college is currently furnishing the 14,000 sq m building. 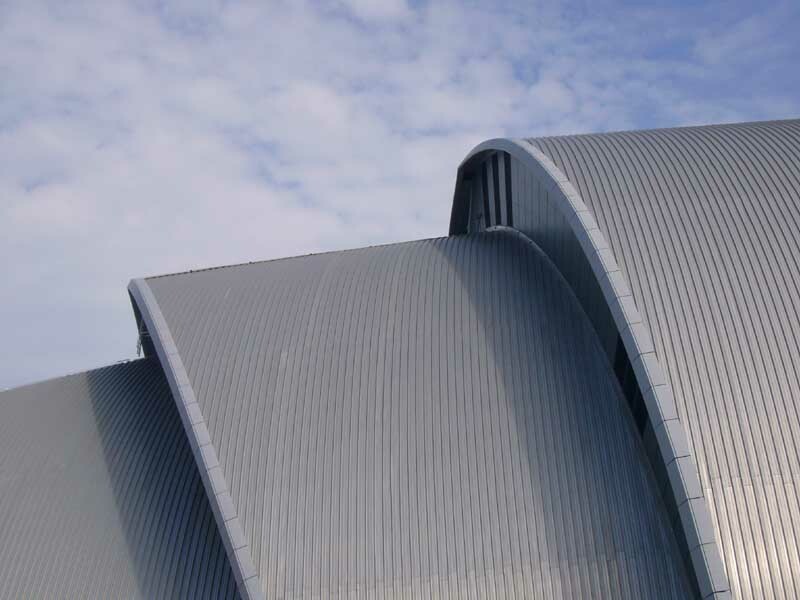 Since opening in 1947, Langside College has offered learning and training opportunities to students from Glasgow and beyond and has established itself as a major player in the Scottish educational scene.